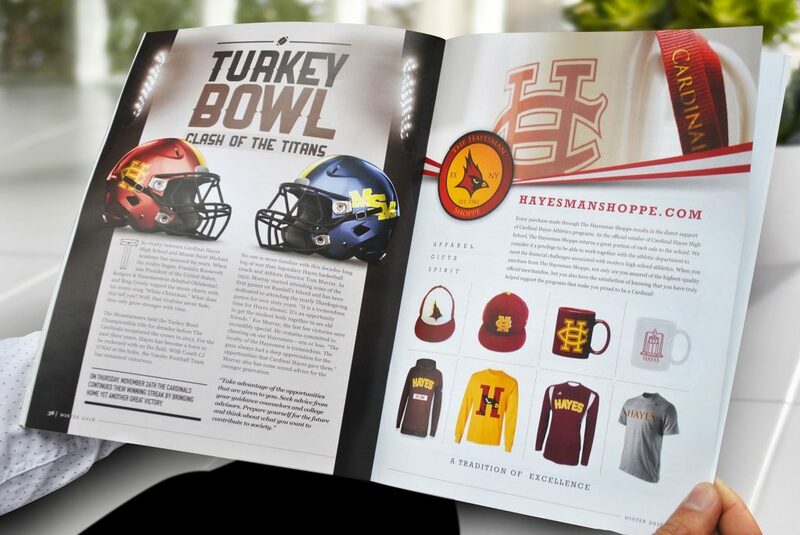 Big Idea recently redesigned Bronx-based educational institution Cardinal Hayes High School’s alumni newsletter. The result is the all new Hayes Magazine. 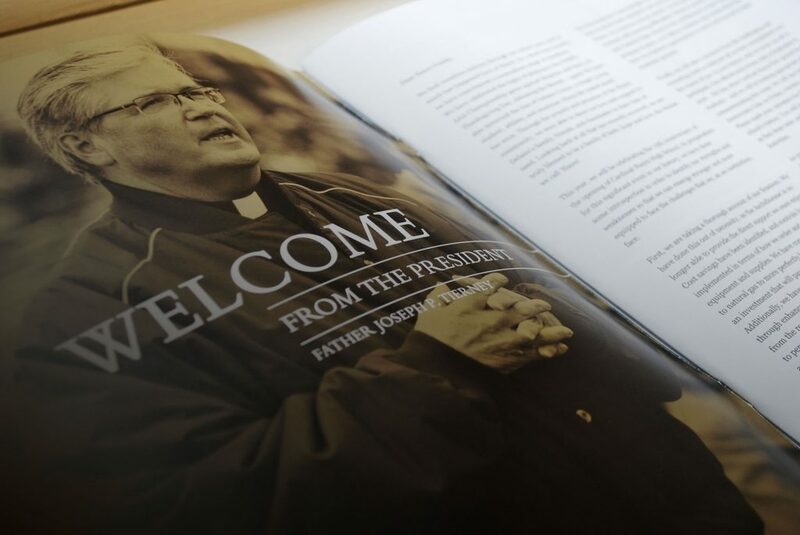 Released biannually, the 50+ page magazine combines a more refined editorial design with powerful imagery and storytelling to encourage alumni involvement. 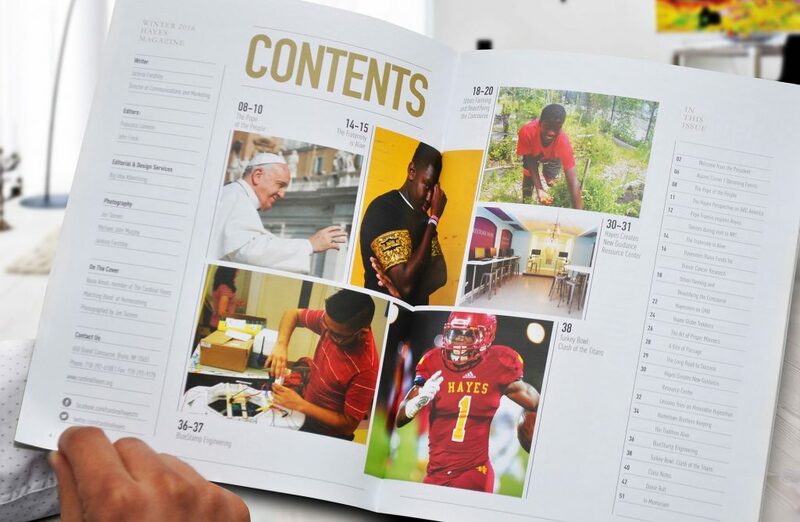 Hayes Magazine is filled with content spotlighting the Cardinal Hayes community and fostering that community beyond the classroom. Available both digitally and in print, the new magazine is the first part of a larger initiative that Big Idea is developing in conjunction with the institution to improve alumni engagement and increase the endowment.